For culture columnist Jesse Wente, film festivals are less about the films themselves, and more about the dialogue they create. The 18th annual imagineNATIVE Film & Media Arts Festival boasts a roster of talented Indigenous filmmakers from around the globe. With over 100 features, documentaries, and shorts, it's the largest Indigenous film festival in the world. This year's festival will open with Waru — which means eight in Māori —a powerful film about the complexities of child abuse. When a young boy is killed by his caregiver, the film shows the impact it has on those closest to him. "It's a series of eight short films, so it's an omnibus film, which explores the death of one young boy, all from different points of view," Wente explained. "So, you get the family, those closest to him, friends, as well as how the media portrays the event." 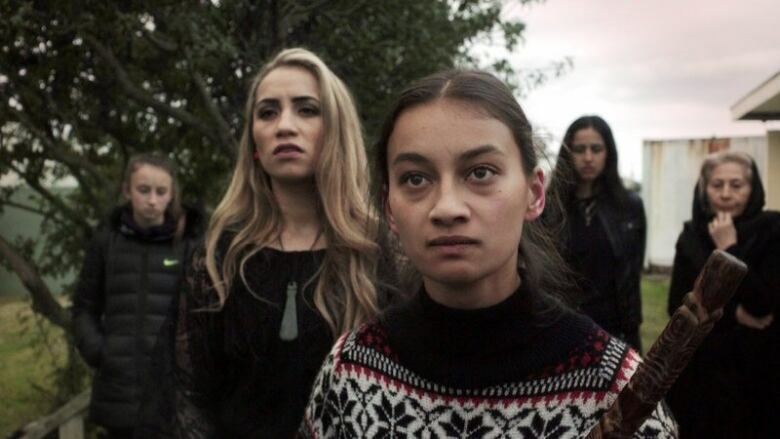 Each of the eight short films are led by a different female Māori director. For Wente, film festivals are less about the films themselves, and more about the dialogue they create. "For a festival like imagineNATIVE, showing the work is certainly a big part of its mission. But, one of its central functions is actually less about the work itself, and more about the connections the artists make," Wente explained. 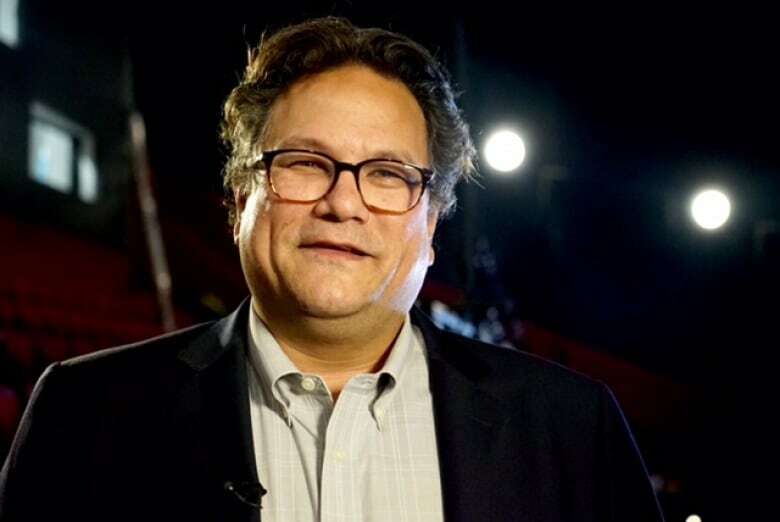 He credits these connections for the rapid growth of the Indigenous cinema community, which he says has "exploded" in the past decade. Wente mentioned the creation of the Indigenous Screen Office, a new organization that will help Indigenous media makers develop their content. "This is all really good news, and a huge step forward towards the level of consistent productions we see in places like Australia and New Zealand," he said. Wente believes emerging Indigenous filmmakers in Canada are on the verge of consistently creating sophisticated features like the Māori have been making for years. "We need to see more of those sorts of movies come out of our community here," he said. "I think we're really on the precipice of entering what might be the first true golden age of Indigenous cinema." Jesse Wente is an Anishinaabe writer, film curator, and Unreserved's culture columnist. The imagineNATIVE Film & Media Arts Festival runs from October 18th-22nd in Toronto, ON. They sailed a Tall Ship from Nova Scotia to France, what'd you do on your summer vacation?